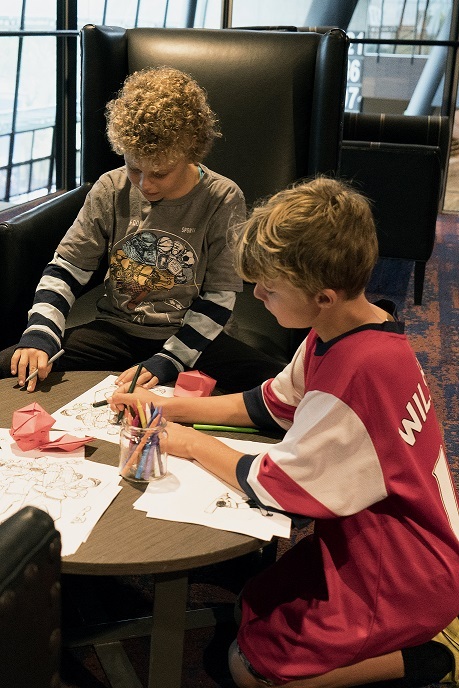 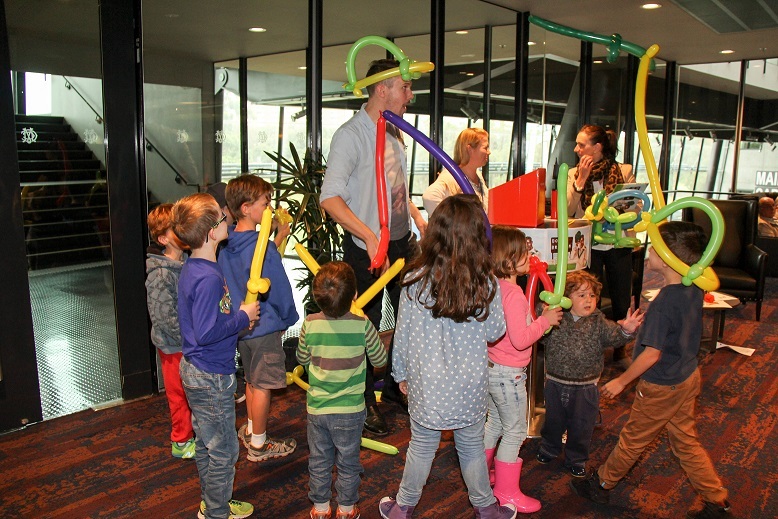 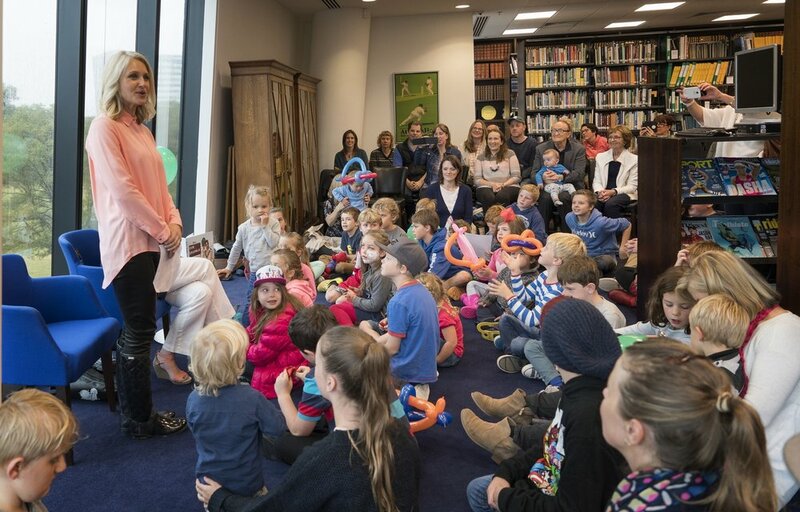 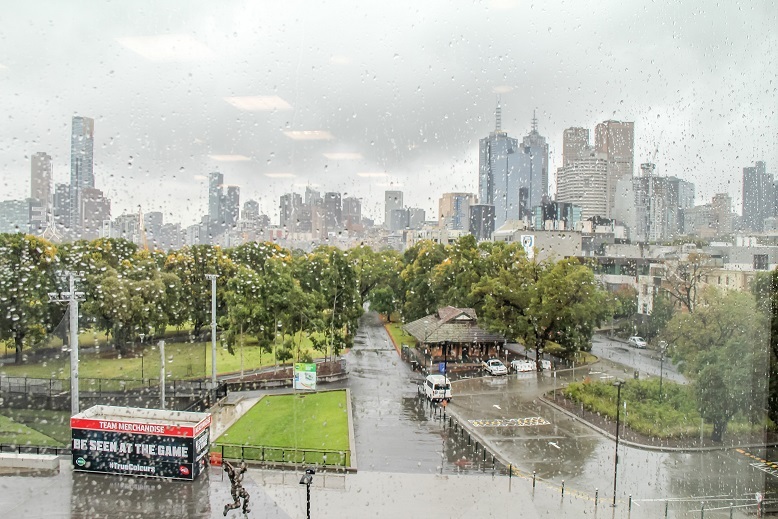 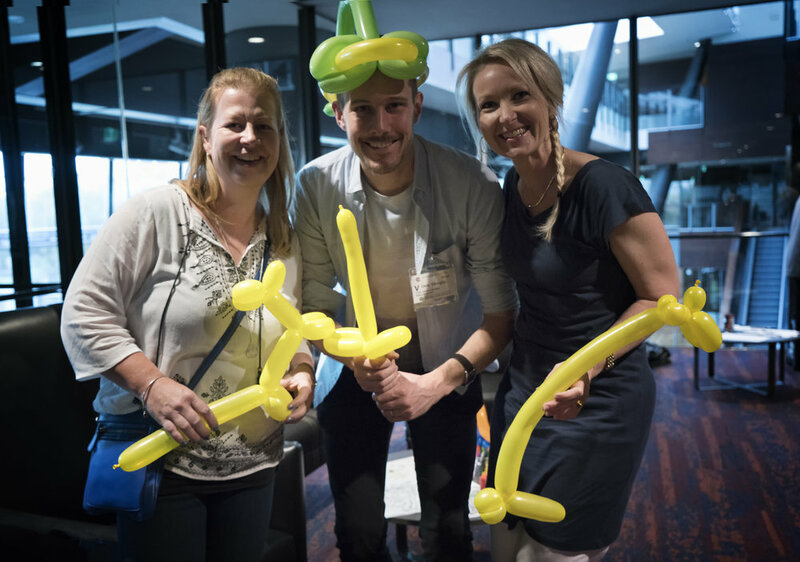 A large crowd of young cricketing fans gathered in the MCC Library at the mighty MCG on a classic rainy Melbourne’s day, being the perfect backdrop for the official launch of the new children’s picture book, Meet…Don Bradman. 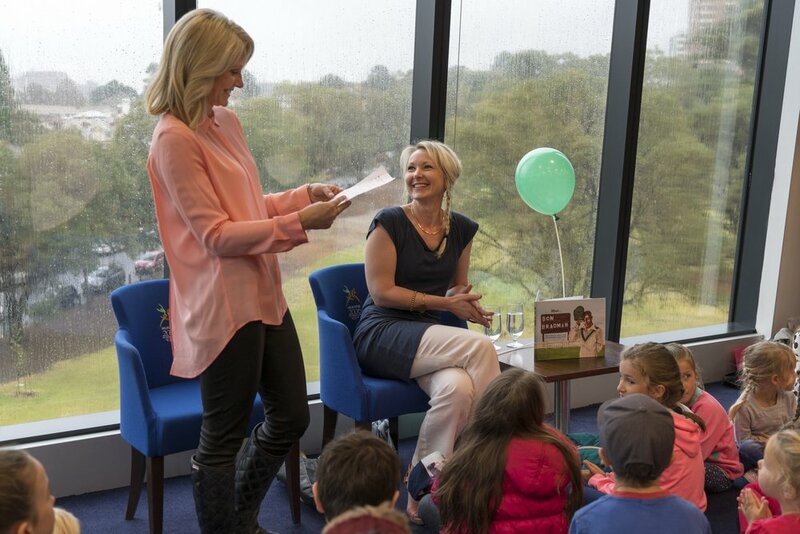 Channel Nine’s Livinia Nixon warmly welcomed everyone, giving a brief history of Don’s sporting achievements and his relationship to this great stadium; where he scored more Test centuries than anywhere else in the world. 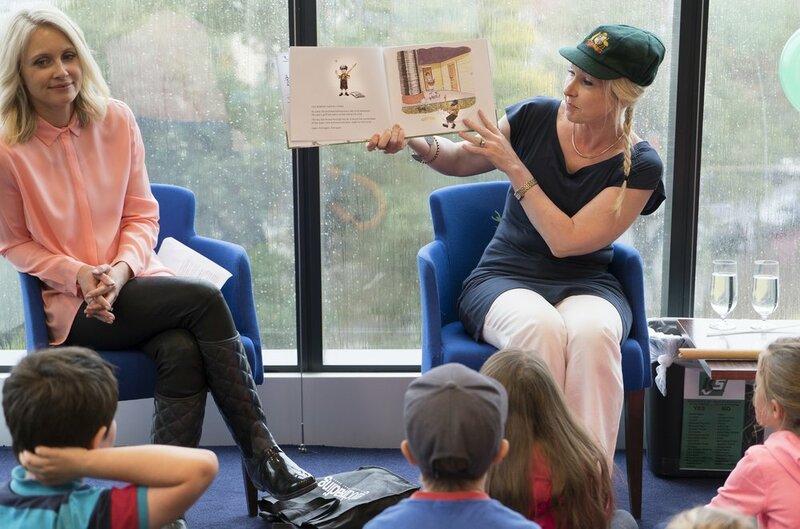 I donned a Baggy Green and gave everyone a first look at Meet…Don Bradman, with a cricket stump and golf ball in hand (you’ve got to read the story to know why). 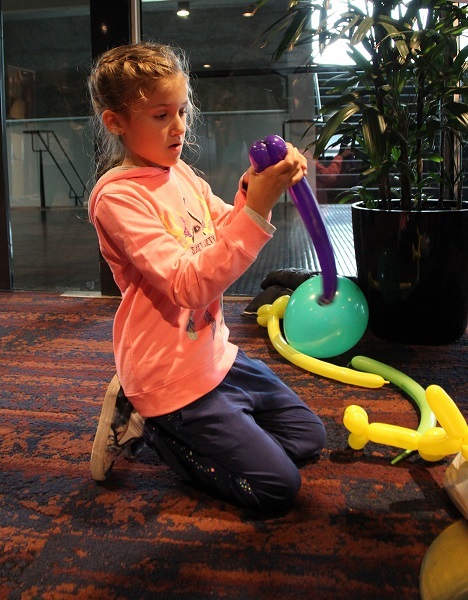 The children had a sporting time creating their own ‘paper’ cricket balls, ‘balloon’ Baggy Greens and cricket bats. 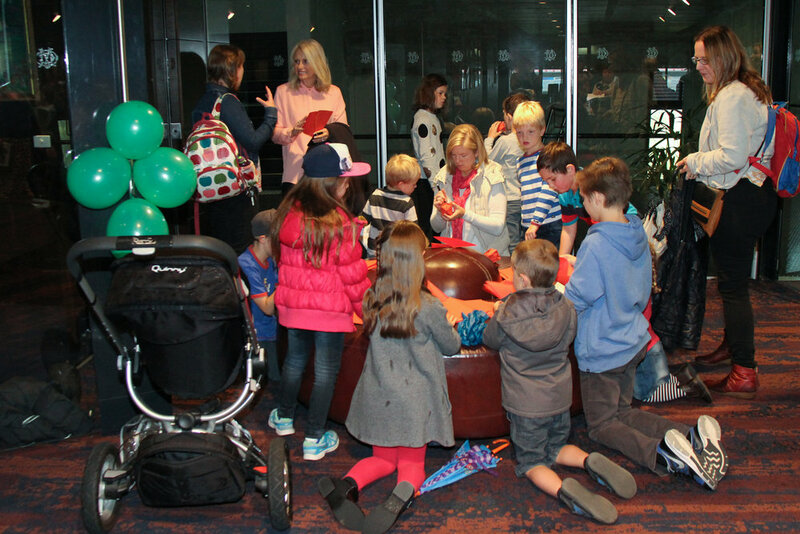 And as we sat, surrounded by such amazing cricket history, everyone cheered as Meet…Don Bradman scored a six and was officially launched. 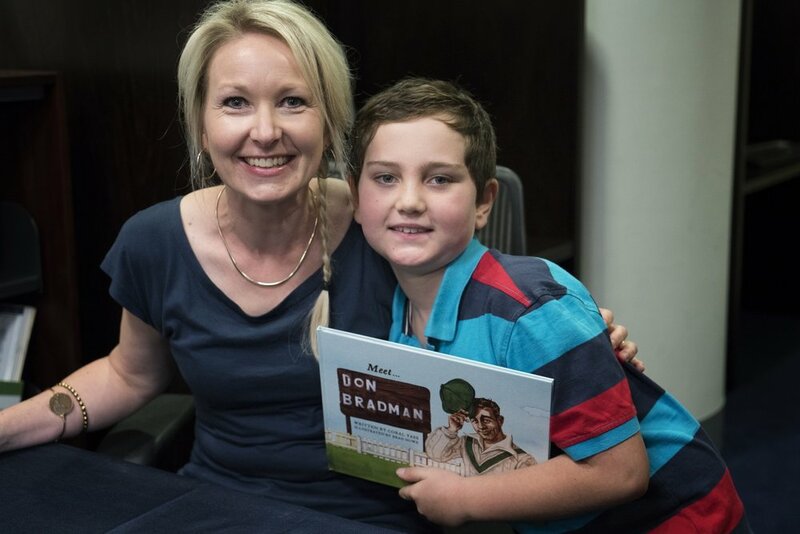 Meet…Don Bradman is available in stores from 18 April 2016.